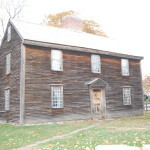 Adams National Historic Park Sites - Quincy, MA - Take a day trip! that played an exceptional role in the history of the United States. 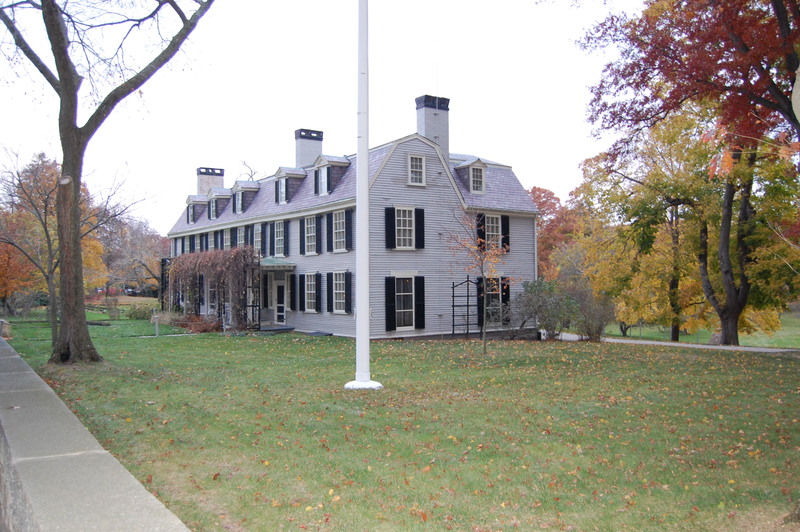 It includes the homes where the second and sixth presidents of the United States, John Adams and John Quincy Adams were born and lived much of their lives as well as a the estate that they lived in later and the church that both presidents are buried in. The movie shown in the visitor center tells the story of this extraordinary family whose history goes beyond the two presidents that it is most famous for. It is a great place to spend an afternoon learning about some of the history of the United States as it became an independent country and much of the family history that follows as it parallels later American history. 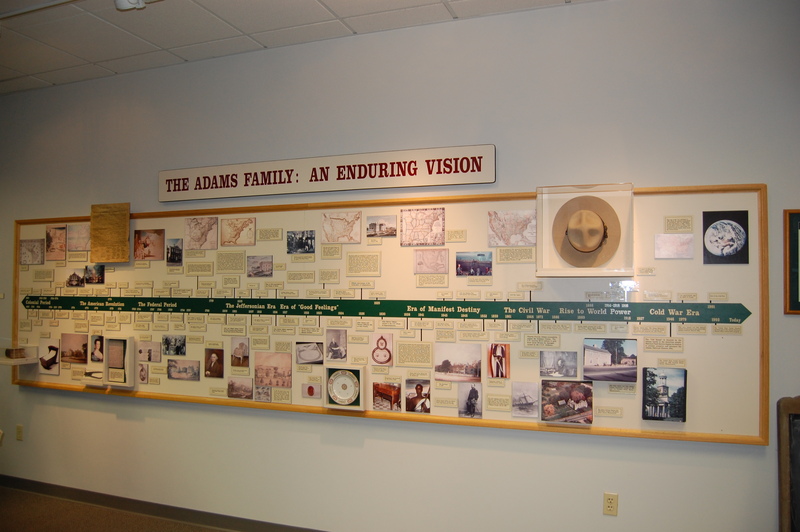 Visitor Center: This is a great place to start your visit to Adams National Historic Park. You can purchase tickets for one of the schedules tours during your visit, see a movie about the Adams family and the places in this park, shop at the park shop and also use the facilities. is the final resting place of John and Abigail Adams along with John Quincy Adams and Louisa Catherine Adams. The church charges a separate fee for a tour and, though technically not part of the park, is a great additional stop that should be a part of any visit. 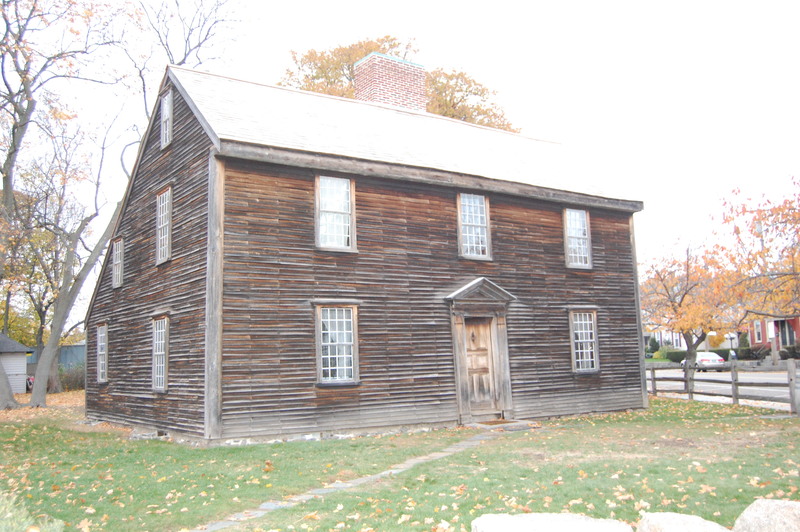 John Adams and John Quincy Adams Birthplaces: Both of these simple colonial-era houses are located on a small lot north of the visitor center. They are only available to view as part of a tour to limit the number of people going through at any one time. and Abigail Adams and their descendants. 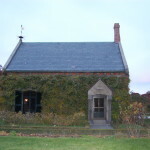 It also boasts the formal gardens on the surrounding field that were part of a farm that was worked by our second president and his descendents along with a library with over 12,000 books including the Amistad bible given to John Quincy Adams in gratitude by the freed slaves from the Amistad. 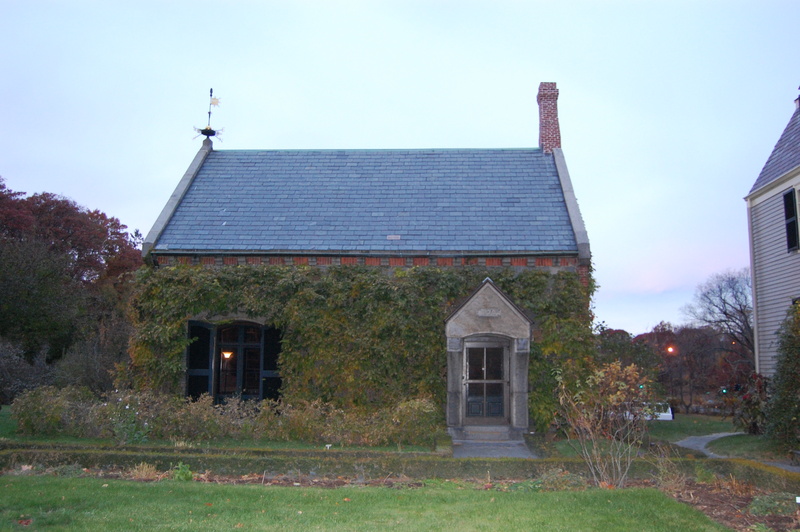 The library and house are viewable by tour only. The center of Quincy near the visitor center also includes the historic Hancock cemetery and numerous shops and restaurants. center is open year-round and includes the ability to view the movie year round (though it is only open on Tuesdays – Fridays in the off season). The season runs roughly from the middle April to the middle of November. Tours leave while the park is open in season from the visitor center and include stops at the presidential birthplaces, Peace Field and Old House and the visitor center. For details on what is open in the park on the day you intend to visit, check out the official NPS park website. The First Parish Church is separate tour with a separate fee. Tours of the church are offered during roughly the same season as the park is open. For more information visit the church website. 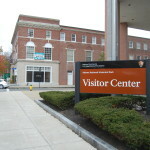 The Visitor Center is handicap-accessible, however no other buildings in the park are easily accessible and have uneven surfaces due to their historic construction. Food, drinks and any photography are not allowed inside the library or historic houses to protect the buildings and all of the priceless items contained within them. No animals are allowed on property with the exception of service animals. 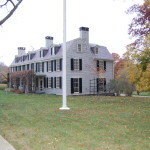 The sites are separated from each other by a 15-20 minute walk between the visitor center, historic peace field and old house and the birthplaces of both Adams presidents. There is a shuttle that runs in season between these 3 locations as well. 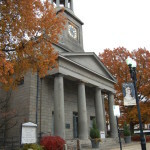 The First Parish Church is located about a block from the visitor center. 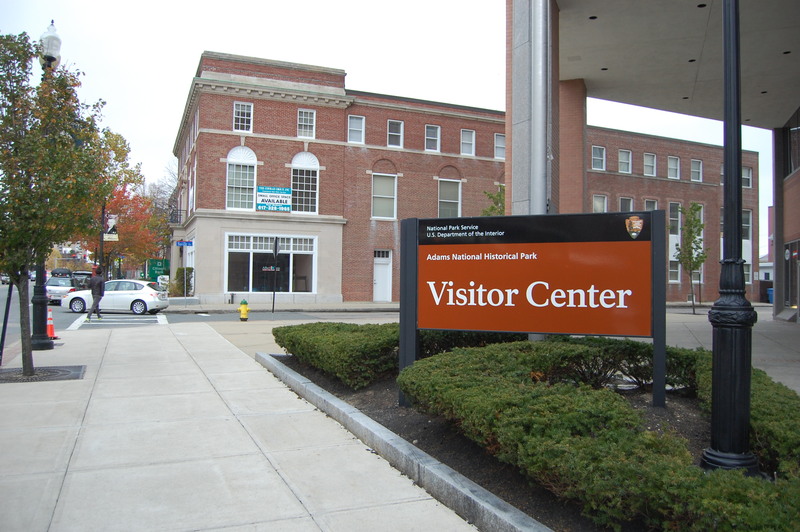 Tours start from the visitor center however tickets can be purchased in the building next to Peace Field in addition to the visitor center. 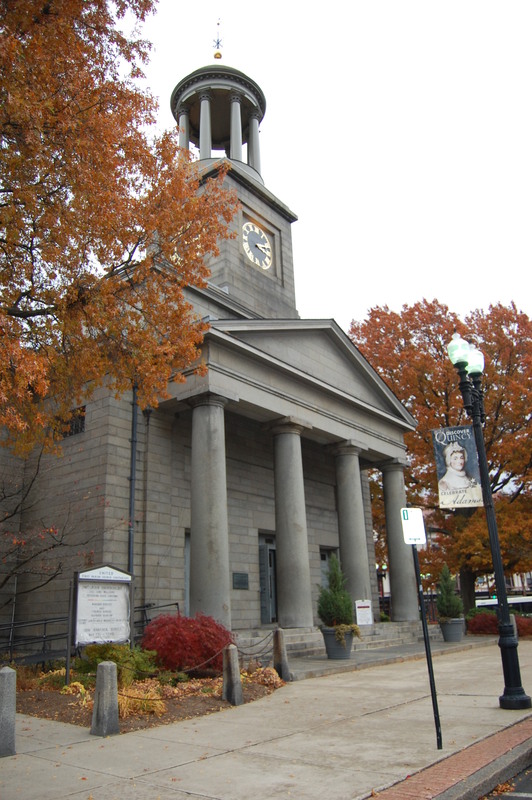 Plan an additional 30 minutes for a tour of the First Parish Church and to see the final resting places of the two Adams presidents.